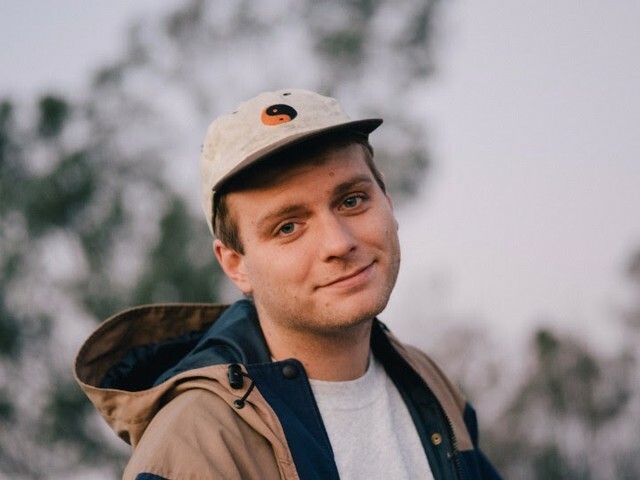 Popular musician Mac DeMarco is launching a Mac DeMarco Fan Fiction contest for the members of his fan club. The contest, which will run from 5/1 through 8/15, requires fans to submit “a fun, original piece about anything Mac related,” and the winner will get “a drawing of himself/herself with Mac illustrated by one of Mac’s favorite artists, Stefan Marx.” The winning entry will be included in a new Fan Club Fanzine that members get at the end of the year. If you’re a fan club member, you can go here for more information. If you’re not a fan club member, why the hell would you want to write Mac DeMarco fan fiction anyway? DeMarco also just released another song from his forthcoming new album, This Old Dog — listen to “One More Love Song” here.